A strong partner all over the globe in achieving optimum living room and work room design. 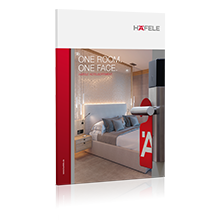 A broad product range with the highest standards in terms of functionality, quality and design makes Häfele a leading manufacturer of fittings. A journey through the history of Häfele. > Please take a look at our corporate video and learn more about Häfele! Please obtain information about the economic development. 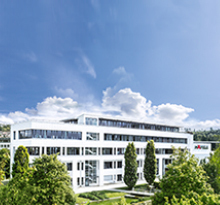 Here, you will learn more about the executive management of the Häfele group. Find out more about the best from our expertise. Current press messages and contacts for journalists.